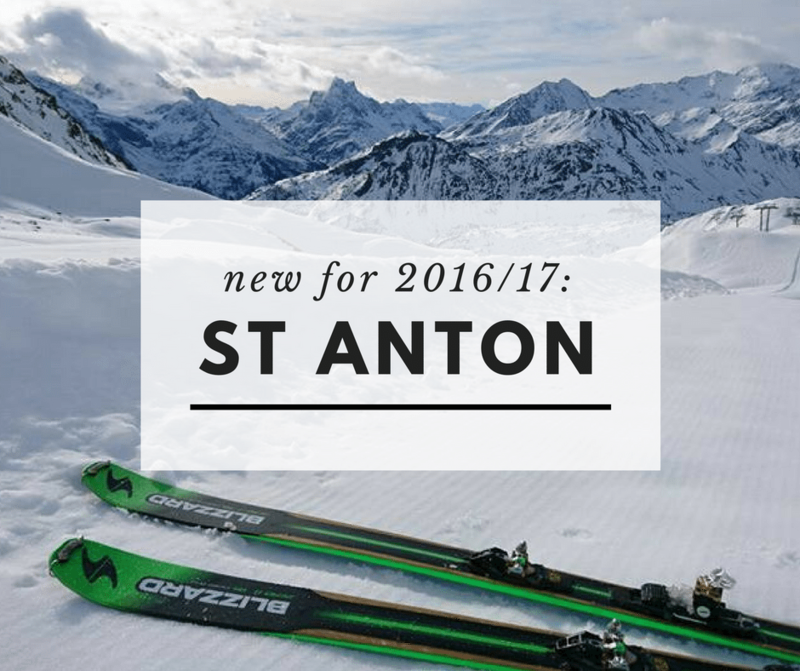 You are here: Home / New Gen News / New for 2016/17: Ski with us in St Anton! New for 2016/17: Ski with us in St Anton! We’re super excited to be opening our St Anton Ski School this winter. St Anton is our first resort in Austria and our 16th ski resort in the Alps. We’ve come a long way from our first school in Courchevel 1650 just 18 years ago. And you can expect the same fun and friendly New Gen lessons that you already know. 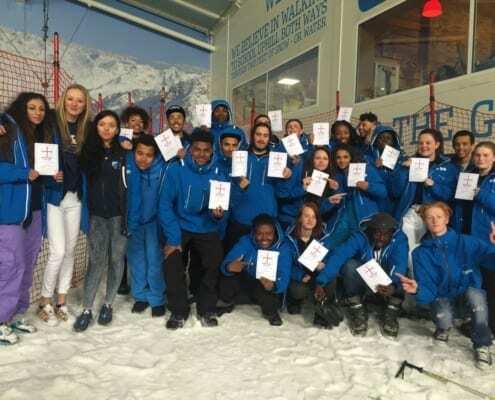 We’re proud of our reputation as the quality ski school who delivers amazing lessons and adventures and are excited to bring the New Gen ‘experience’ to St Anton. We’ve been wanting to expand to this area of the Alps, and St Anton in particular, for some time now. Often rated as one of the top resorts in the Alps, St Anton’s snowy location in the Alberg region (one of the snowiest in Europe!) lends well to its 97 lifts and 340km of pistes. You won’t be short for good skiing spots in this resort! The village of St Anton is bustling with trendy hotels, chalets & restaurants and it is easy to wander by foot. With a whole lot of history here (the “Father of Modern Skiing” was born here) as well as a happening après scene, it’s easy to see why St Anton is such a well-known and well-loved resort. And we can’t wait to become a part of the community there this winter and explore the resort with our clients. Who is heading up our team? Meet our Resort Manager Stefan Mentberger. Stefan hails from Bludenz, Austria, where he put on his first pair of planks at age 3. According to his parents, he walked out the door, put on his skis, and skied off! And he hasn’t stopped since. Stefan has been skiing and teaching in the St Anton for 15 years and knows the slopes and community well. 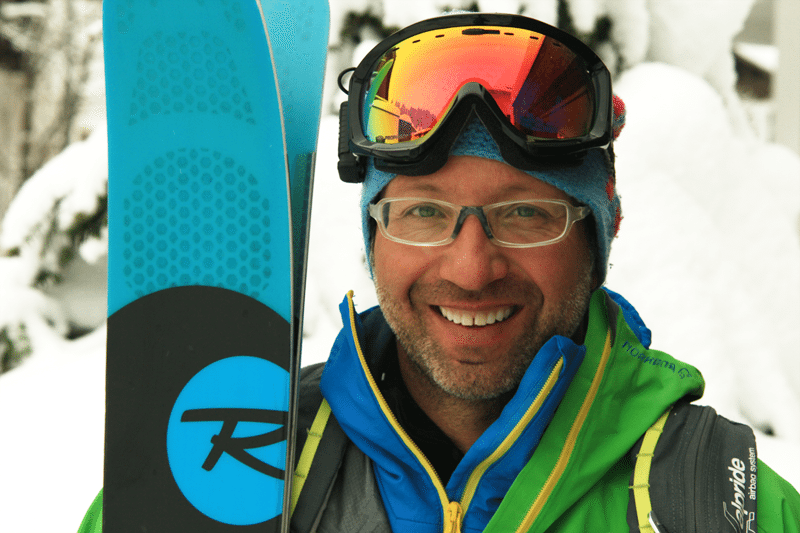 We are very excited to have him on the New Gen team and lead us into our new foray in St Anton. We are located inside the Hervis Sports shop on the main Dorfstraße road in the centre of town. Our friendly team is at the back of the shop by the ski rental desk. Stop by and say hello! The shop is open daily. Our meeting point is also on the main Dorfstraße road, directly opposite the car park for the Hotel Garni Goldenes Kreuz by the zebra crossing. We meet by Chalet Murr to the right of Haus Monika Apartments. It’s a short 5 minute walk from our meeting point to the Nasserein ski lift area shown on the map below. As in all our resorts, our St Anton Ski School offers something for everyone. From wobbly first timers to experienced mountain goats, there is something for everyone. 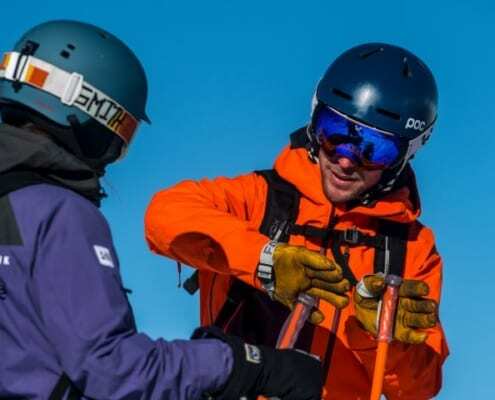 From adult and children’s group ski lessons to snowboarding and private lessons, and even outside the piste markers for off-piste guiding and coaching. Along with our English lessons, we are able to teach in German as well. 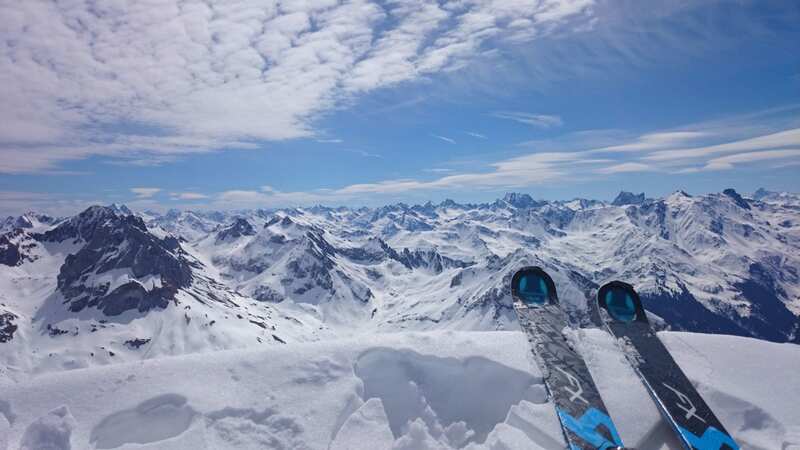 Get in touch and pre-book your St Anton ski lessons with us so your spot is secured. One less thing to worry about on your holiday! And we’ll see you on the Austrian slopes soon! https://www.skinewgen.com/wp-content/uploads/were-now-in-2.png 788 940 Hannah https://www.skinewgen.com/wp-content/uploads/ski-school-logo-no-strap-1.png Hannah2016-11-23 13:34:482019-02-19 09:32:09New for 2016/17: Ski with us in St Anton!